Description and contents: A short and modular heist scenario originally set in Zothay, but later reused in Fomalhaut. 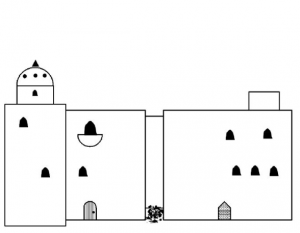 It describes the house of a Magic-User (or Illusionist; the scenario is pretty versatile), an abandoned building next to it, and a small section of the Undercity beneath the two. It is an ideal low-level module for Thieves, but would also be suitable for most parties as a place to find a special item or just find if there is anything valuable. It makes for about half a session of play unless the players take their time. 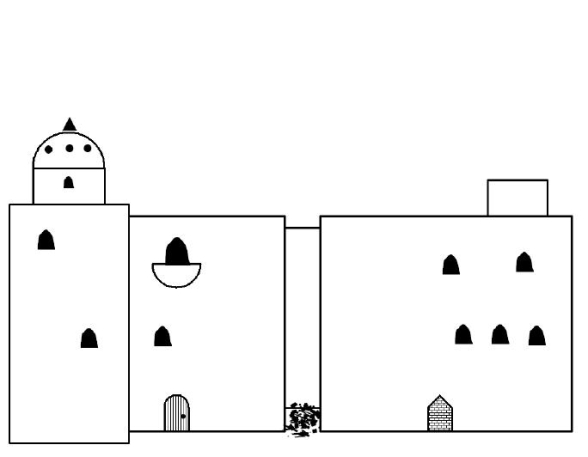 Design notes: Pretty much a sandbox component: a mysterious locale with a few surprises, non-standard magic and possibilities for expansion or incorporation into a larger Undercity (I am fairly sure it would work in an Empire of the Petal Throne campaign with small adjustments). There is fairly little combat and much more investigation, along with a few navigation-related challenges both above- and underground. The creepiness of the underground segment is emphasised by an encounter that’s pretty much wrong from a modern standpoint – and therefore represents an interesting moral dilemma for the players around the table. The rest is mainly colour, although colour the GM can easily link to his or her own milieu in some way. Rogat Demazien is not the most original or thought-provoking module I have written, but it is easy to use and maybe just right on scale to be truly modular.